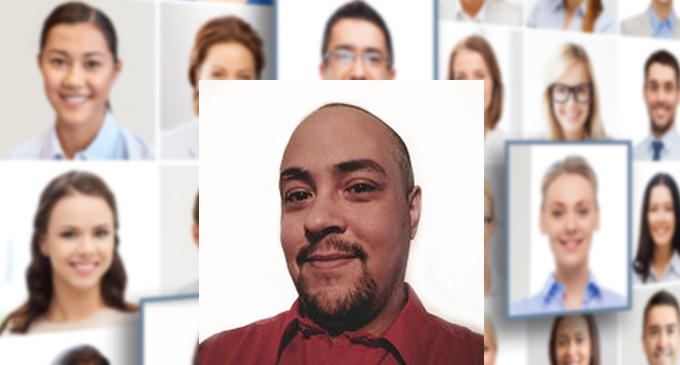 IT professional and software implementation and deployment expert, Fabian Aubrey brings to our team over 15 years’ experience and a wealth of knowledge. His expertise includes SaaS & Cloud Technology pertaining to development, implementation, and management projects. Throughout his career, Fabian has focused on uncovering the secrets of design, development, deployment, and support of technology solutions in a variety of industry sectors. Fabian has also refined his valued skills in technology concepts and change management considerations associated with implementing cloud-based solutions to put technology work for organizations. The INTEGRIM team welcomes FABIAN!